But odds are you’ll probably be okay, because this is no ordinary zombie. 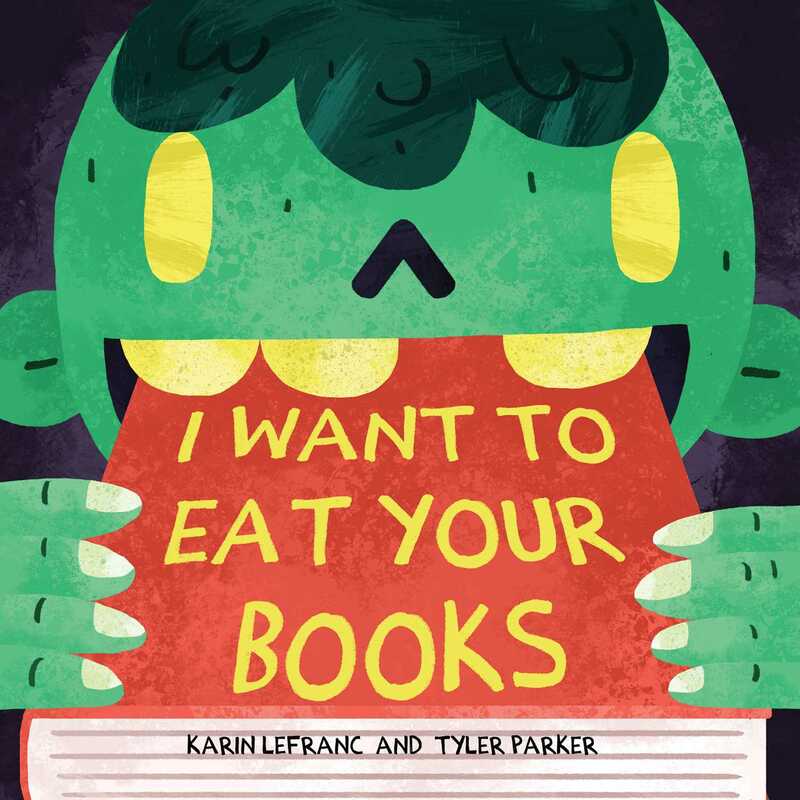 This zombie doesn’t want to eat your brainshe wants to eat your books! Hide your textbooks and your fairy tales, because the little zombie is hungry and he doesn’t discriminate between genres. Will the school library be devoured, or will the children discover something the zombie likes to do with books even more than eating them? This monster book is silly and fun, with a strong message about kindness and friendship. The little zombie teaches kids not to jump to conclusions and to give everyone a chance. And when a real-life mummy shows up, the zombie is the first to step up and offer the mummy his friendshipand to teach her a few things about the joy of books. This is the perfect monster book for little ones who want a thrill but aren’t looking for anything too scary. For kids ages 3 to 6, this is not a scary monster book; rather, it's a great introduction to the importance of reading books and all that you can learn from them. This should have a big draw to librarians and booksellers as well as kids who enjoy books about monster. None of the monsters in the book are scary, however, and it's not a book about kids trying overcome the monsters in their house or fight them. Instead, the kids actually are kind to the zombie and draw him into their friend circle, which is a great lesson for kids to learn.